Marketing is hard. You want to focus on your writing and you should. That’s why The Writer’s Conquest: Establish Your Brand exists: to allow you to write first and market second. If the terms “target demographics,” “website responsive design,” and “organic S.E.O.” sound like a foreign language to you, read this book and bring the ad agency experience to your author platform. 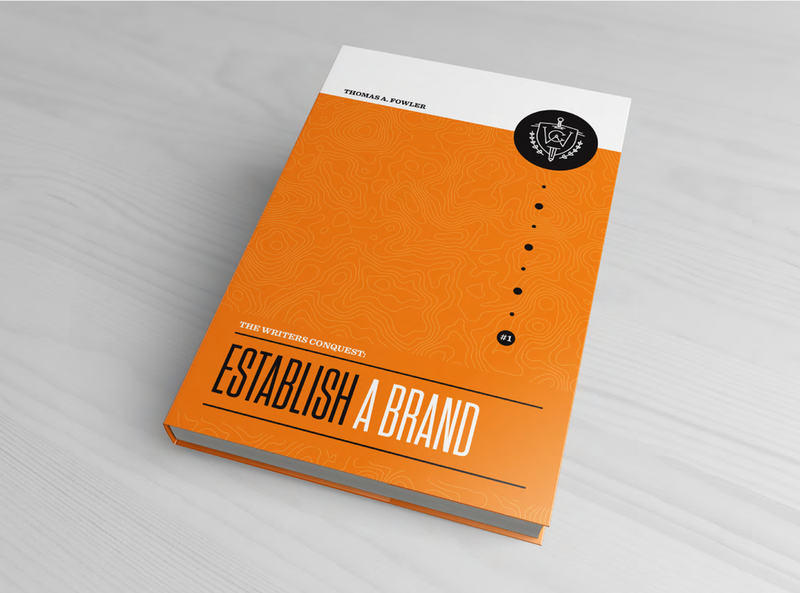 Beginning with research, you’ll learn what goes into brand strategy and finish with an executable marketing plan. With 35 exercises to walk you through the process, The Writer’s Conquest is equal parts learning and doing. Whether you are an established author looking to refine your approach, or an aspiring writer gearing up to enter the industry, The Writer’s Conquest takes marketing step-by-step to sell your books and your brand.